Society Limonta revisits old textile traditions joining them with a new contemporary design. 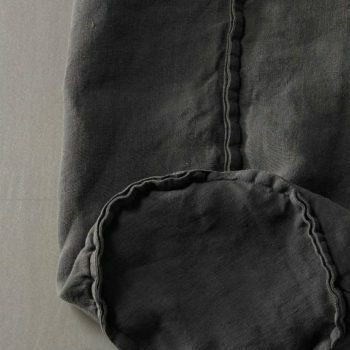 The result of this experimentation is a series of kitchen accessories made in froissé linen. 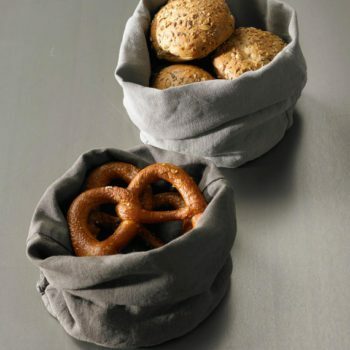 The bread holder, all available in the linen colour palette. A soft touch of colour on the table, but also in the bathroom to hold washcloths for guests or as practical baskets to gather odd small objects in every environment of the house. 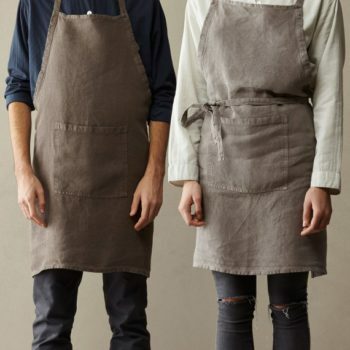 Passionate chefs cannot make without two fundamental kitchen accessories: the linen apron and kitchen towel made in froissè linen. 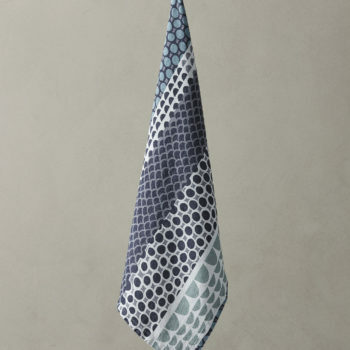 This type of fabric joins a ductile and practical softness to the elegance of a garment dye accessory in the typical desaturated colours by Society Limonta. 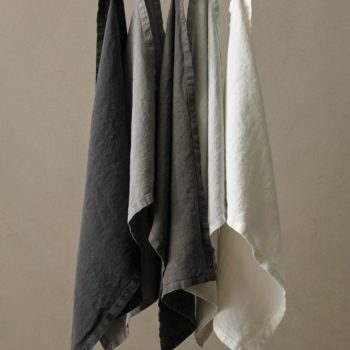 The linen apron has a practical front pocket; available in all neutral colours and seasonal palette colours, which give a slight vintage look. Perfect for cooking as for outdoor gardening.